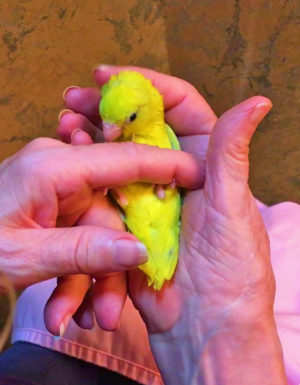 The world’s smallest parrot, but the biggest personality. These tiny yet magnificent birds make great companions and good entertainment. They are not budgies, and are thought to be descendants of the Amazon. 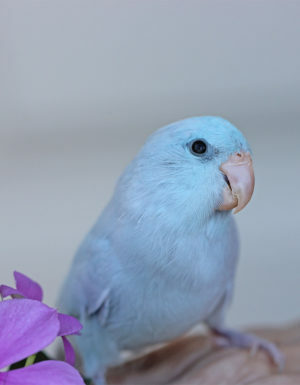 Parrotlets have a pleasant chirp, and most have the ability to learn speech. 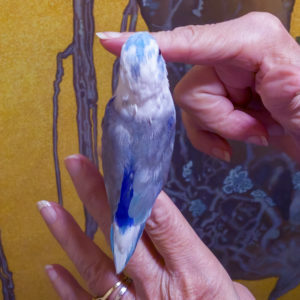 They are considered one of the easiest birds to care for and feed. 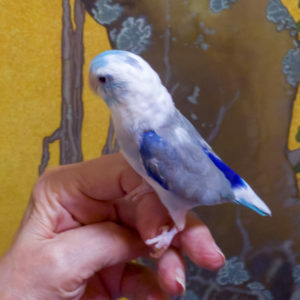 They are enthusiastically referred to as Pocket Parrots. 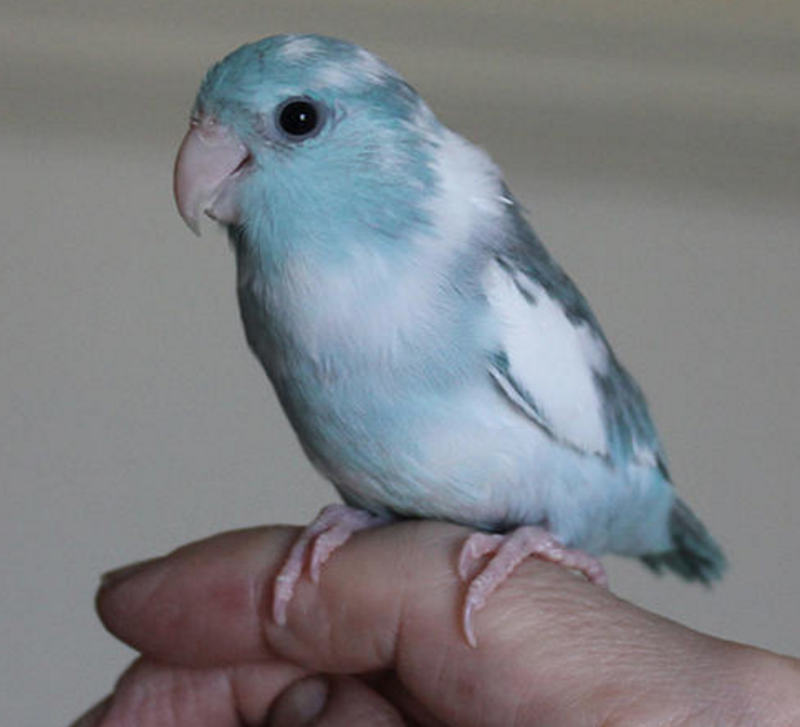 This is a Single Special (one of a kind) Parrotlet. 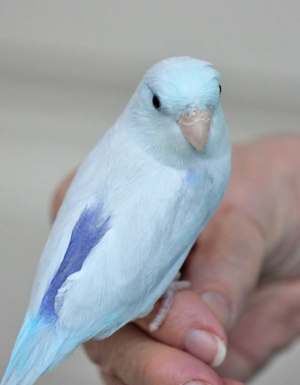 Please take a moment to read our Parrotlet Guarantee. **Please be mindful that these beautiful pictures are of our birds whose colors have fully matured. They are representative of the Parrotlet category, and not pictures of the specific FlyBaby that you are purchasing.